A short while ago, Insomniac Games was teasing something Fantastic 4 related for Spider-Man PS4. 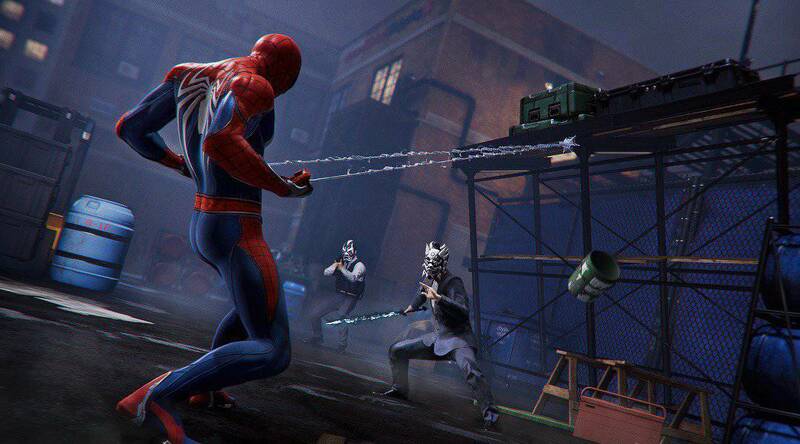 Now we finally know that it’s actually a pair of new Spider-Man PS4 suits, Future Foundation and the Bombastic Bag-Man suits. Just like the Raimi suit, these two are part of a free update DLC. 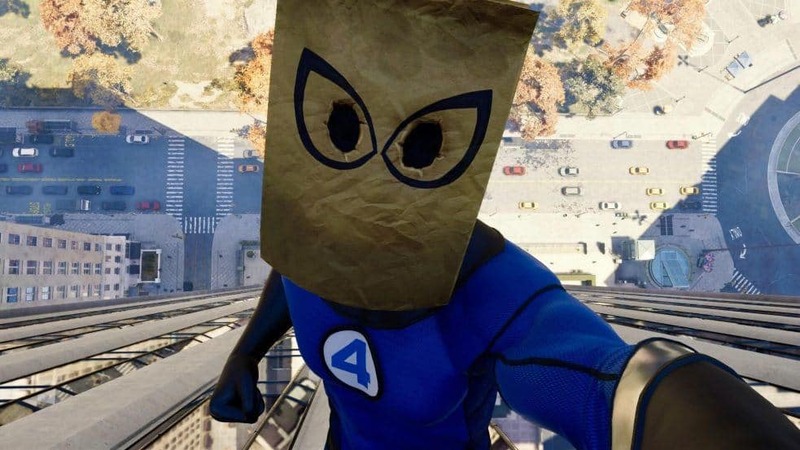 Now the Bombastic Bag-man Suit is pretty obviously a reference to the Fantastic 4, considering the classic jumpsuit. But what’s the backstory behind those fetching tights? In comics, Peter had just gotten done separating himself from a familiar alien symbiote. This was done under Reed Richards’ watchful eye in the Baxter building and the separation left Peter with no suit. Of course, he couldn’t go around New York fighting crime without a suit, he had an identity to protect. So Johnny Storm, AKA the Human Torch, gave him an old jumpsuit. To cover his face, Peter used a paper bag as a mask and that was how the Bombastic bag-man was born. A little bonus was the kick-me sign in on his back. Classic Johnny. 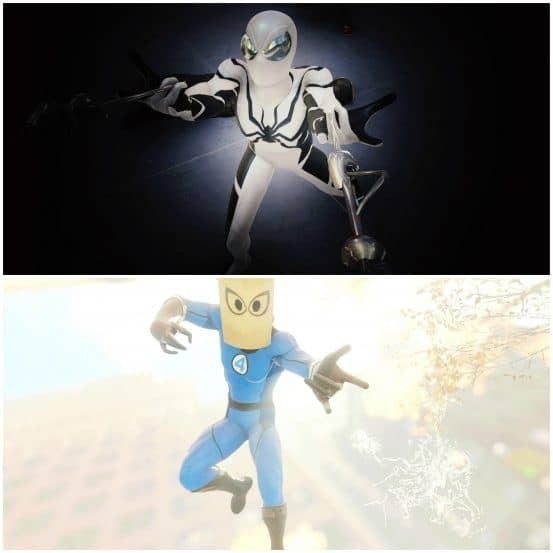 The Future Foundation suit is a reference to a group that Reed Richards founded in the comics. 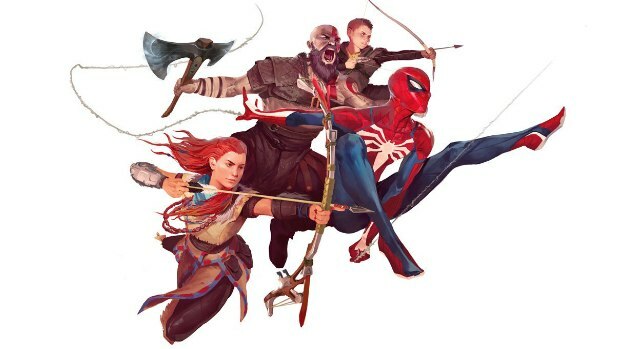 The purpose of the team was to gather powerful and young individuals with a knack for responsibility to put their minds together for the betterment of mankind, and who fits that bill more than your friendly neighborhood Spiderman. Of course, it wouldn’t be a community celebration without some epic screenshots, right? 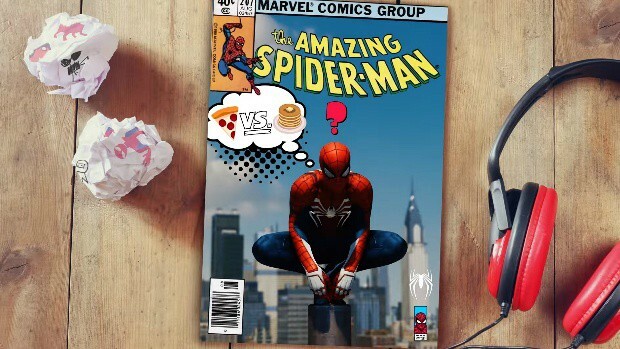 Spider-Man PS4 is the game that just keeps on giving. 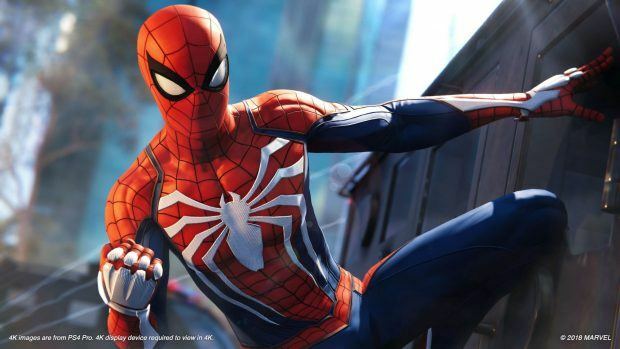 From the City that never sleeps expansion adding more story to the game along to the Bombastic Bag-man and Future Foundation suits, Insomniac Games is definitely increasing its fan base. This free stuff definitely gives the game a layer of replayability, since now we’ll all wanna see these new Spider-Man PS4 suits in cutscenes, with the Fantastic 4 in spirits. A little update to this story was when this tweet surfaced from creative director at Insomniac games. Who referenced a story pitch. Now whether this is more additional content for Spider-Man PS4 or if this is for the sequel, time will tell. 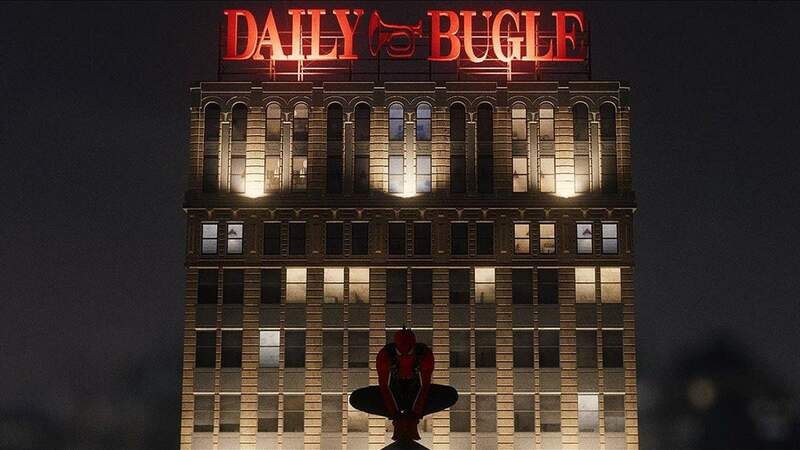 Spiderman 2018 is an open-world action adventure game developed by Insomniac Games exclusively for PlayStation 4.